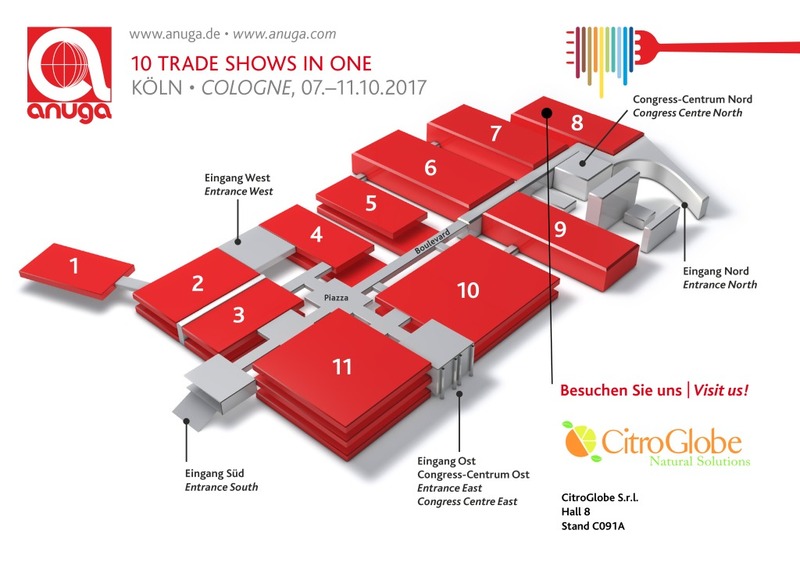 From 7th to 11th October 2017 our company will attend the world's largest and most important trade fair for food and beverages in Cologne (Germany). We invite you to come to our booth at: Hall 8.1 Stand N. 091a. See you soon!